What Is The Child Safety Fence Code, Exactly? Beyond the barrier, code also requires installing audible alarms on doors that exit to the pool area, such as a sliding door to the back patio. This way, property owners hear when a child might exit the home to the pool area. Who Installs The Child Safety Pool Fence? 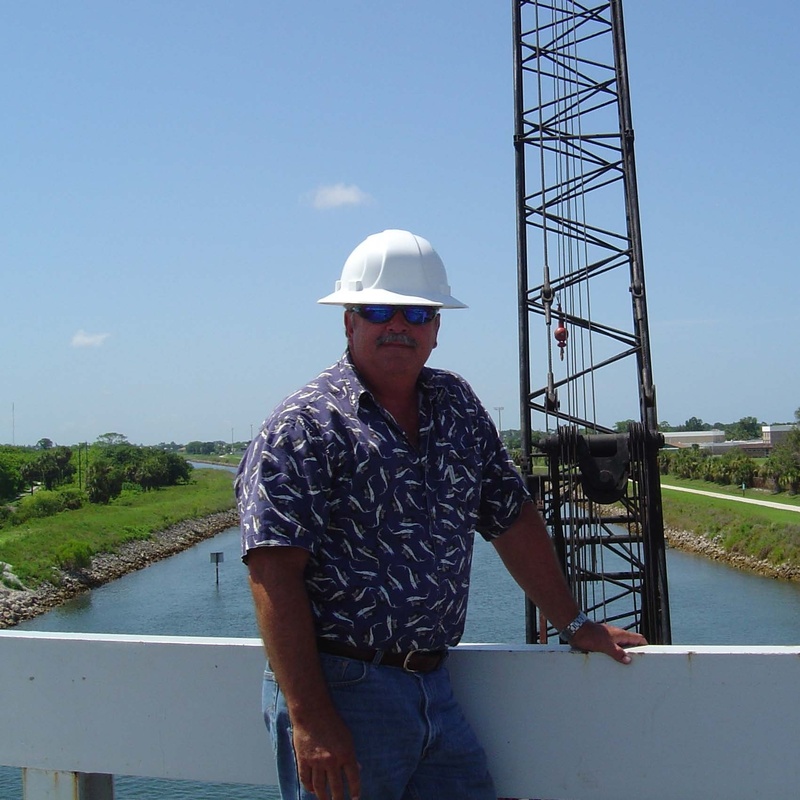 We partner with a local company that specializes in child safety fencing, Crystal Clear Pools of Big Pine Key, Fla. The cost is figured based on linear foot, so the expense depends on the size of the pool / area you must protect. 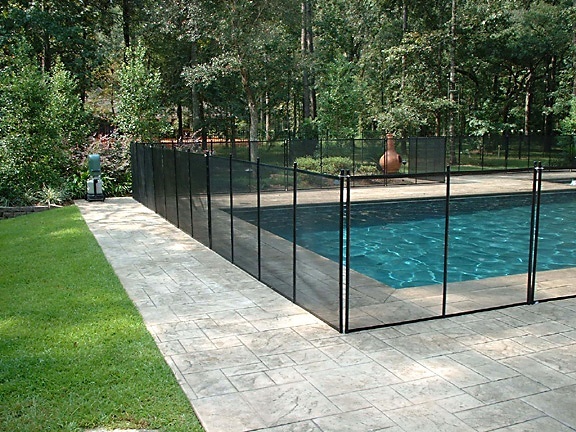 While a child safety net or approved pool cover might cost less, some owners prefer the barrier fence because it is easy to roll back to enjoy views while the pool is in use—and because it is made of mesh, you can see through it. Also, one person can roll back the fence, while it takes two people to remove a pool cover properly. When does the safety fence installation happen? During the final stages of construction, our team works directly with the fence provider, which takes measurements and then installs the fence. Installation usually takes about one day, and we like to plan at least two weeks out. This ensures that when the pool is completed, the child safety barrier is in place and ready for inspection—and for you to enjoy the pool safely! What If I Don’t Have A Child Safety Fence Around My Florida Pool? What If My Property Has A Privacy Fence Already? While most coastal properties on the Keys do not have privacy fences, so property owners can enjoy the views, some inland residents do choose to install privacy fences to create an enclosed environment around their pool and outdoor living spaces. In this case, the privacy fence can serve as the child safety barrier if it has a lockable, child-proof latch and meets code requirements. We’ll advise you during the pool construction process on whether your privacy fence meets requirements—and most do. No property owner wants to experience an accidental drowning in their swimming pool. And even if there are not any children living at the home, there is always the chance of an accident and a swimming pool is considered an “attractive nuisance.” If your pool is accessible, anyone could enter it—including an unsupervised child. If an accident occurs, the property owner is liable. 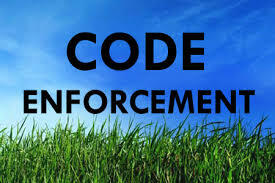 There’s a reason why codes are in place and enforced—to protect you, the property owner. While the codes might seem frustrating, they are designed to create a safe environment for everyone. An experienced pool provider can help you navigate codes so you understand what is expected. That way, when it comes time for inspection, your pool will pass with flying color and you can move on with the fun part—enjoying the pool! Let’s talk more about pool code and other requirements for building pools and spas, including the permit process. Contact us any time at 305.367.2005, or fill out this simple contact form and we’ll get in touch with you.